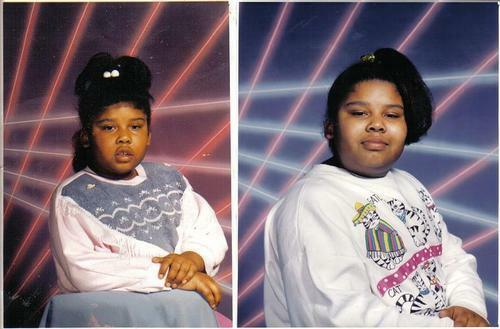 Now that we’ve seen the best of Glamour Shots, it’s time to explore another 90s photo staple – laser backgrounds! 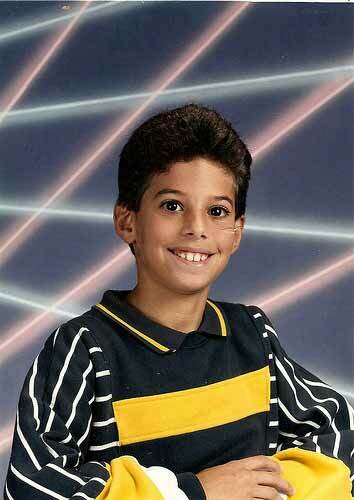 You remember these, they were photo option that you’d beg your parents to spend the extra five dollars on. 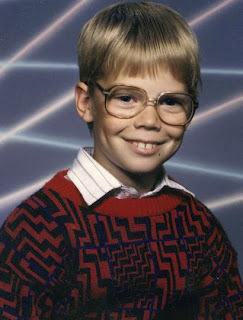 Let us now pay tribute to the greatest photo backdrop of all time. You can see tons more of these gems at Lindsey Weber's awesome Tumblr.